Are the right performance measures driving your business? Key Performance Indicators (or KPIs) is a commonly used term in business. Many businesses have KPIs and use them to report on how their business is operating. Fewer businesses use them to make decisions about how their business is operating and to adjust and tweak their activities on an ongoing basis. Even businesses that don’t believe that they have KPIs in place will have some form of performance indicators in their business. There will be some ‘critical numbers’ in the business somewhere, something that gives meaning to how well the business is doing. There are two main types of KPI. The most common type is ‘output’ measures. These tell the story of what happened, things like profit, lead time, on time delivery performance etc.. The other type is ‘process’ measures. These KPIs tell you what is happening and gives you the opportunity to make changes so that you have a better chance of hitting (or exceeding) your targets. These types of measure are analogous to the dashboard of your car (do you need to go faster, change gear, refuel etc..) as you make your journey. What’s important to your business? Examine what you currently have in your business and decide if you have a good balance between outcome measures and process measures. Identify the key steps in your business processes and define measures that tell you on a hourly / daily / weekly basis if that process is working properly. Decide what standards are required for each process measure. You need to know what is good and what is bad! Define what actions need to take place if the KPI measurements are to the right standard. Get into a routine, keep the measures simple and use them drive your business’ performance. I help businesses to improve their on time delivery performance using appropriate KPIs. If you would some help in identifying the right KPIs for your business then please get in touch using the main contact form. 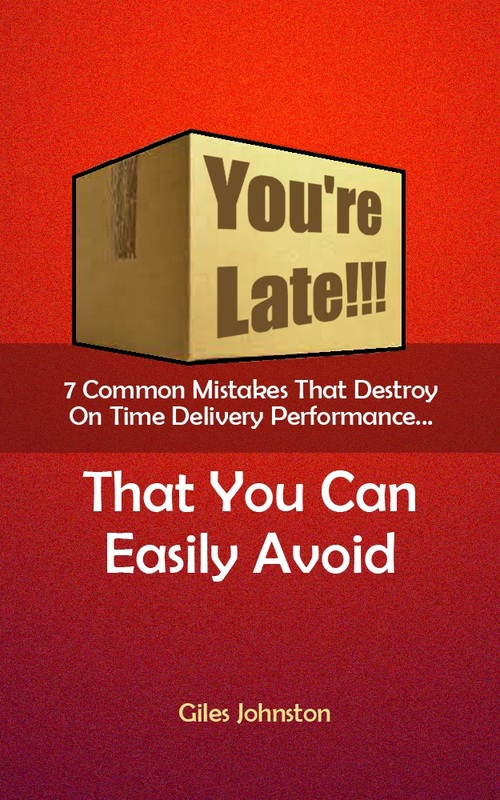 « Previous Post Solve Your ERP Problems and Deliver On Time Next Post » New Book Out Now – What Does Good Look Like?